Growing up in Ethiopia, higher education wasn’t an option for a young woman like Hana. Since coming to the United States in her sophomore year of high school, Hana has shown tremendous dedication to her academics, embracing the challenge of learning in a new language. 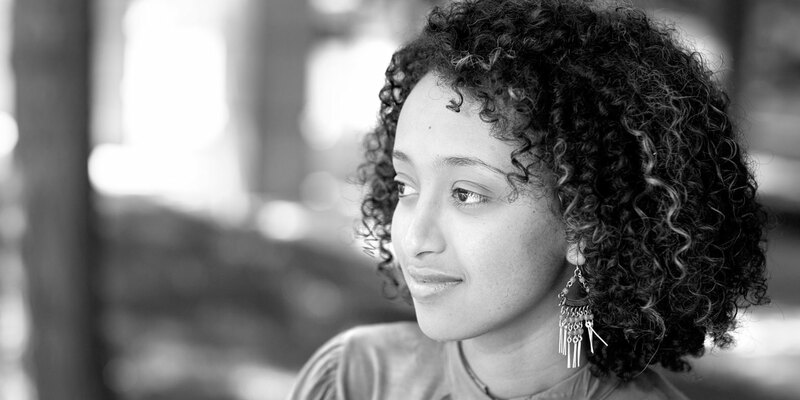 At Aurora Central, Hana helped other Ethiopian families and students learn a new language. A talented artist with a strong grasp of math and science, Hana pursued an education in engineering and studio art. Hana aims to promote educational opportunities for young women in Ethiopia.